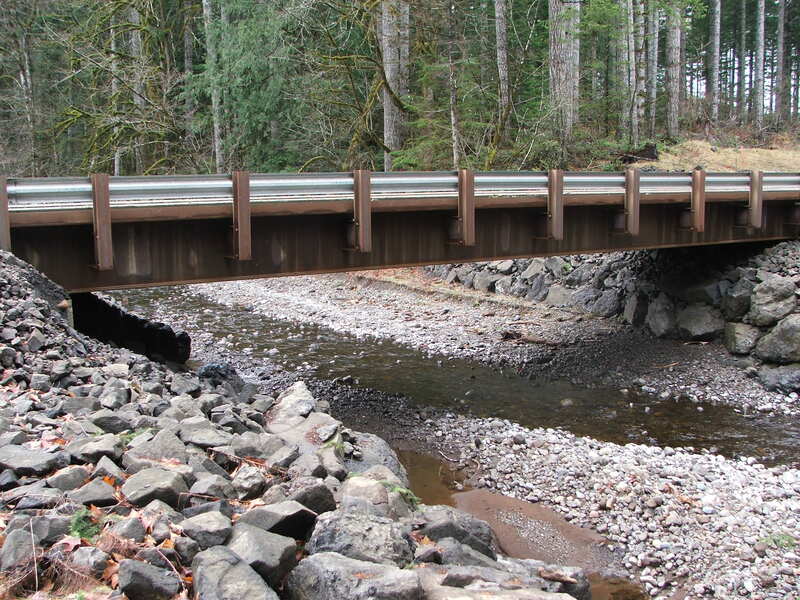 Forest landowners have removed 7,900 fish barriers, restoring 5,200 miles of fish habitat. 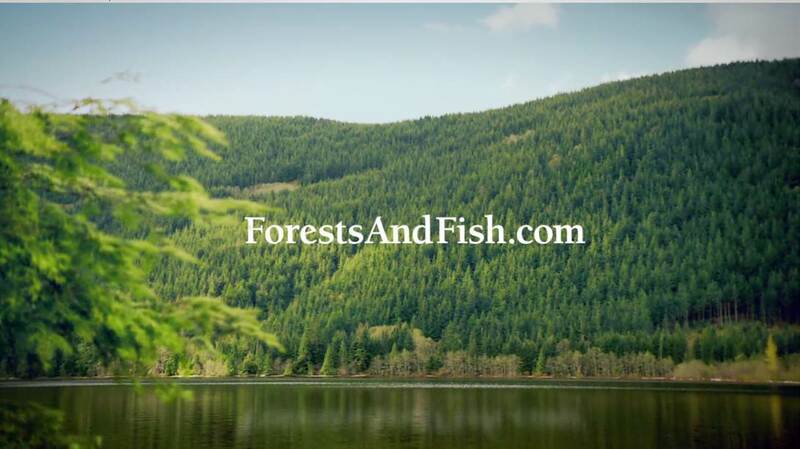 Forests & Fish Law protects 60,000 miles of streams and 9.3 million acres of working forests. Working forests support 101,000 jobs statewide. 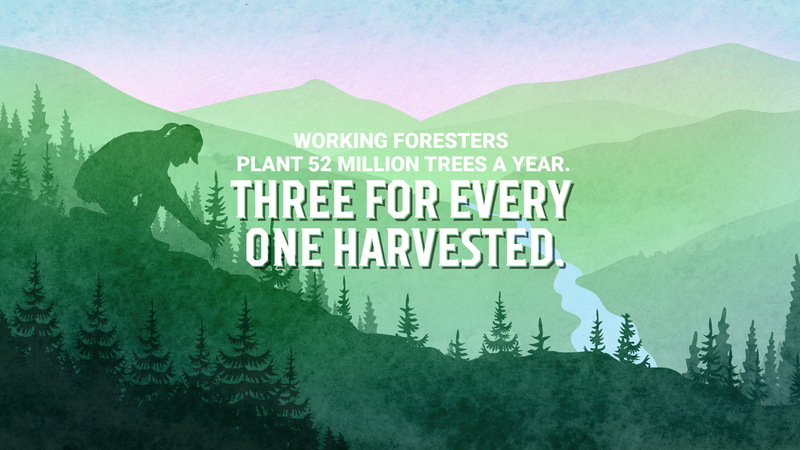 Forest landowners plant three trees for every one harvested. 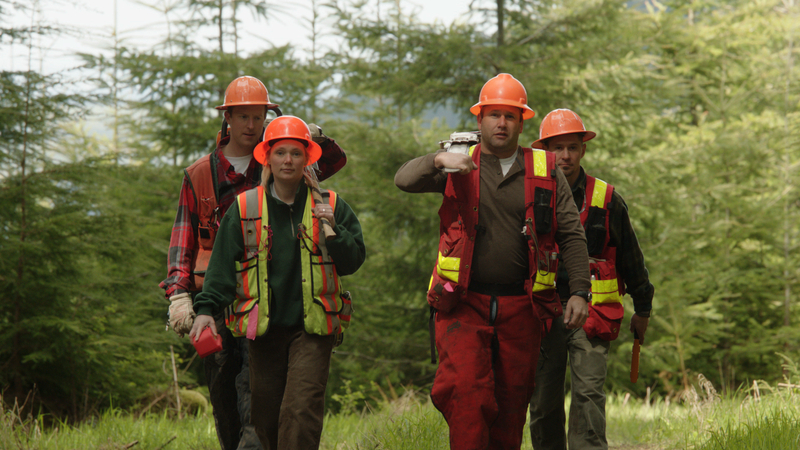 Foresters' passion for their jobs. 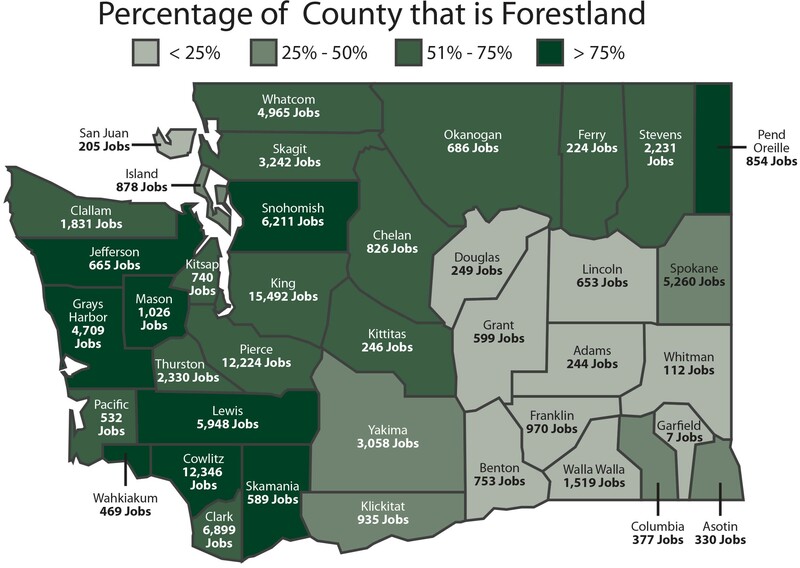 Jobs supported by working forests in your county. Promoting a culture of safety for workers in the woods. 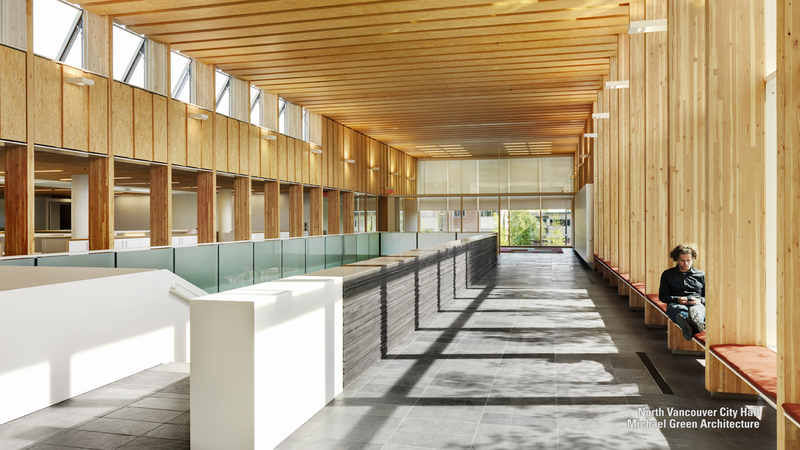 Wood from sustainably harvested forests. 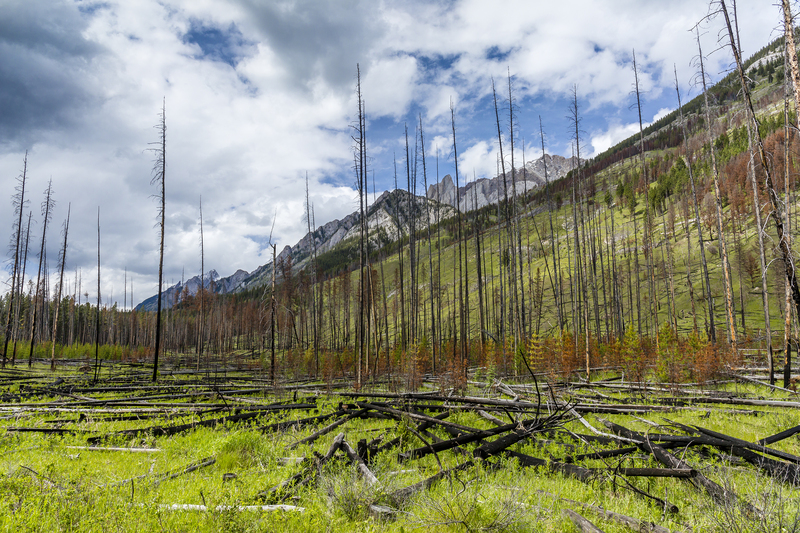 Breaking the cycle of catastrophic wildfire. 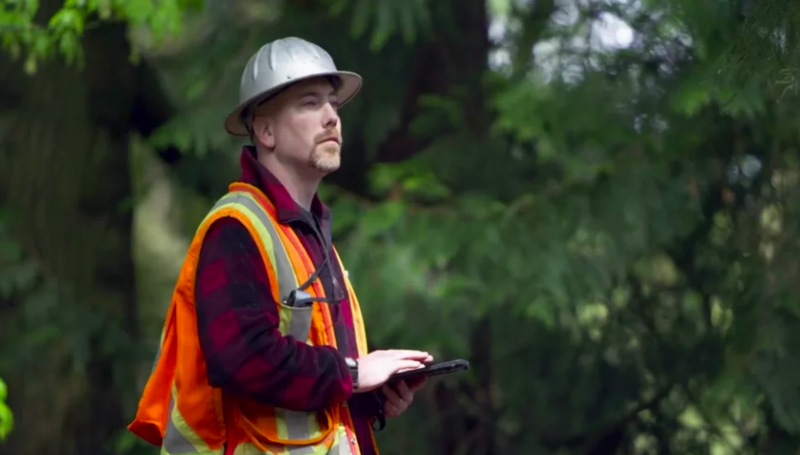 See how modern forestry is making a difference. 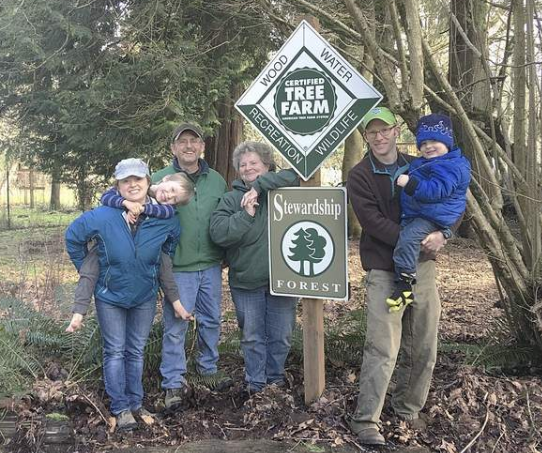 Forest landowners replant 3 trees for every one harvested. Protecting 60,000 miles of streams on 9.3 million acres of working forests. 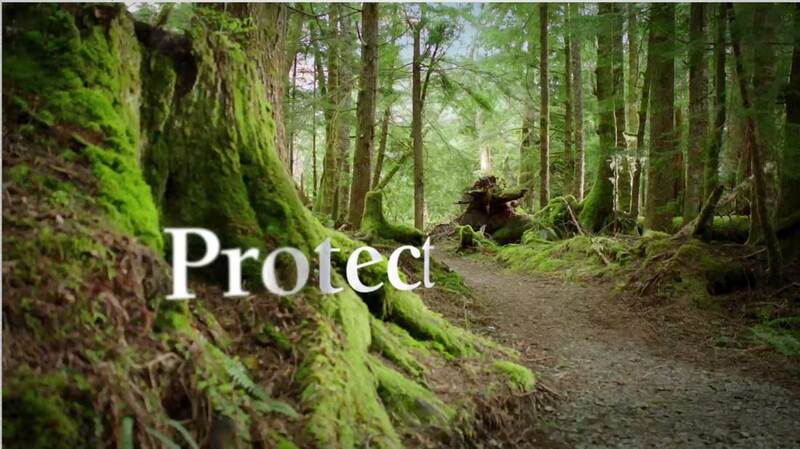 Working forests protect cool, clean water and healthy salmon runs. 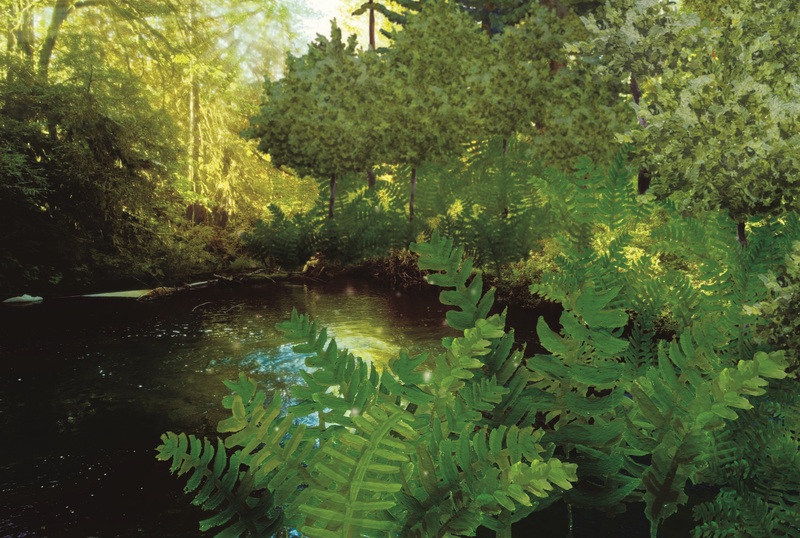 Foresters have restored 5,100 miles of streams for fish.